Honestly, Kimye, just get your own ideas, will ya? No sooner had I informed the world (well, my Facebook page anyway – check it out here) that we were off to Cork for the weekend than that pair were getting in on the action too. Check it all out in my first (and, er, possibly only!) 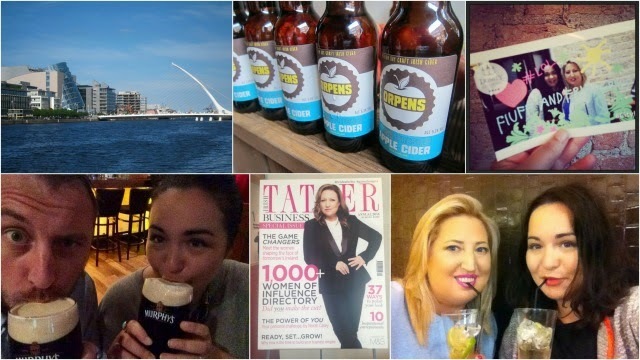 Weekly Vlog in which I show you Dublin in a rare bathing-in-sunshine moment, take you to dinner and a couple of parties and bring you along on our roadtrip to Cork.